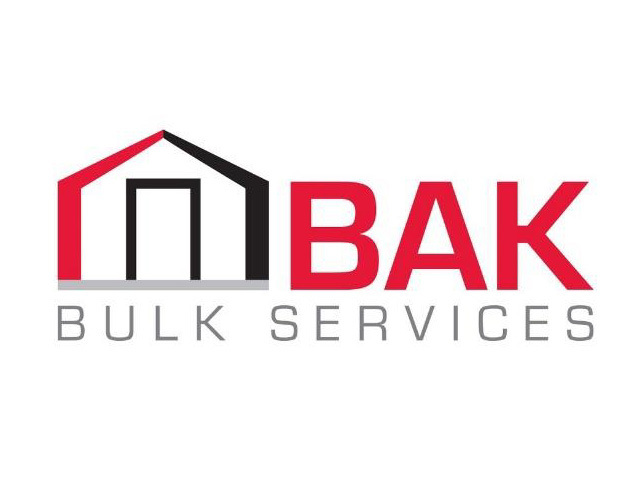 Bak Bulk Services Limited (BAK) is a family owned business established in 2012. BAK offer a fully integrated warehouse, container storage and transloading service which is strategically located in County Louth close to all three deep sea ports at Dublin, Belfast and Warrenpoint. 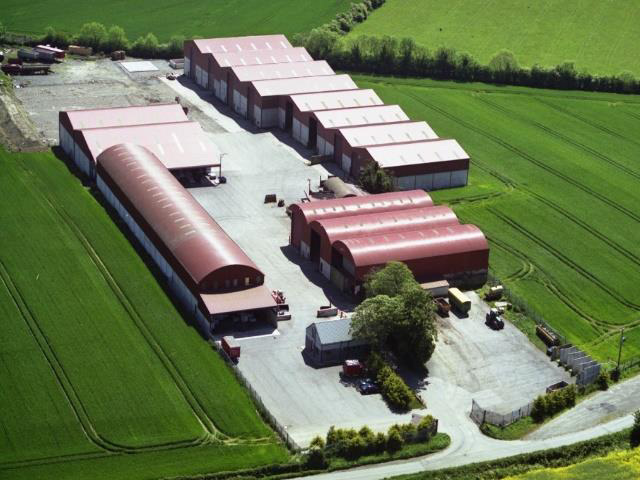 BAK has two locations in Louth (Edentubber, Ravensdale and Drumacar, Dunleer) which comprises c.200,000 square feet of warehouse space located on c.15 acres, and a number of 3rd party warehouses. 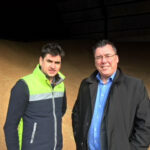 This enables them to specialize in the drying, handling and storage for a range of products including coal, bulk animal feeds, palletized goods and fertilizers. 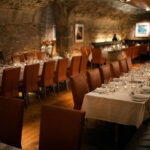 The company also provide management services to Fast Terminals in Drogheda Port. The Business is owned and managed by Barry King who has over 15 years of experience in the industry. Whilst the current business was only incorporated in 2012, Barry’s father started the business over 25 years ago. 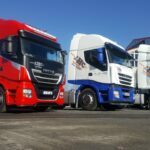 In recent years, the company was looking to purchase its trading premises and fund working capital on foot of new contracts. The company had a number of funders who provided a range of individual lines of finance, none willing to provide a one funder solution or enough funding overall. In fact, the company had a number of funding offers but none offered the complete solution that the company needed. Capitalflow assessed the company’s balance sheet to ascertain the value of all of their current assets in order to generate as much capital to structure the proposal. 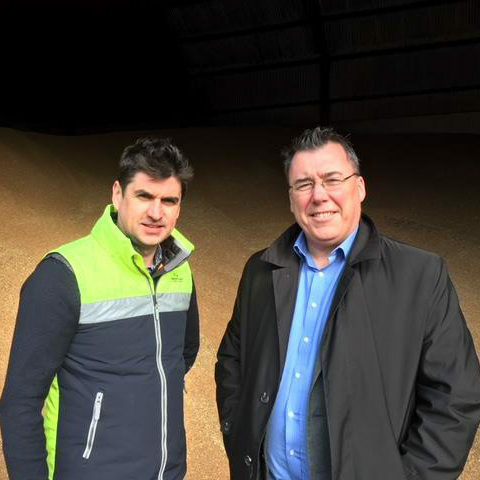 Following on from site meetings, Capitalflow got a clear understanding of cash flows and trading viability which supported the funding structure. Capitalflow were able to give a fast credit decision within a number of weeks, which was invaluable in giving the company certainty in progressing new contracts. As a result of the funding BAK has been in a position to acquire these new contracts, which has been instrumental in the company’s growth.